planning your quinceañera, or preparing for a significant moment in your life, we believe that photography will ensure every detail stays with you. and remind you of just how you felt; whether it is weeks, years, or decades later. Selecting the right photographer to capture life's greatest experiences is the most important investment you will make. Our hope is that our images bring you back to the exact moment and remind you of just how you felt; whether it is weeks, years, or decades later. "Meivys and David have creative ideas that make your pictures pop. They take all the time you need and make sure to snap as many pictures of each outfit and pose. Loved their artistic direction which made it a little easier when I had trouble thinking of fun new poses. Their energy is so contagious and makes the entire photoshoot a great experience. Would recommend for all of life's milestones!!" "My fiancée and I had an enjoyable experience taking our very first professional couple photos with David and Meivys. Their creativity, confidence, and vision are just some of the many reasons why we LOVE working with them. I highly recommend their services." "Thank for making my girls' experience so wonderful. 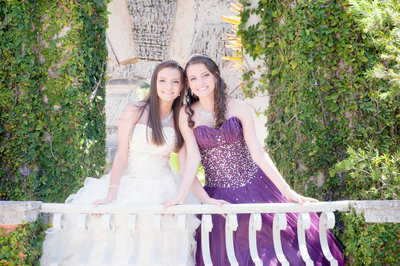 for my girls Quinciañera pictures. will be getting a great service." 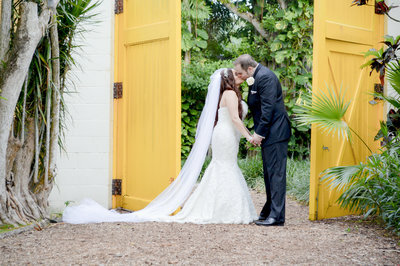 "Meivys and David have been great to us on all of our special occasions. We have used them for engagement, wedding, maternity, and now newborn photos. Every time they have been extremely helpful, fun and professional. We have been amazed every time when it comes to receiving albums. We have and will continue to recommend them to anyone who is in need of professional photographers." will treasure it forever. " "Meivys and David were a God send. Right from the get go, both were extremely easy going, understanding, flexible, and patient. The day of the wedding was full of emotions, and despite very tense situations, they not only took great pictures but were also doing everything in their power for my wife and I to be comfortable. 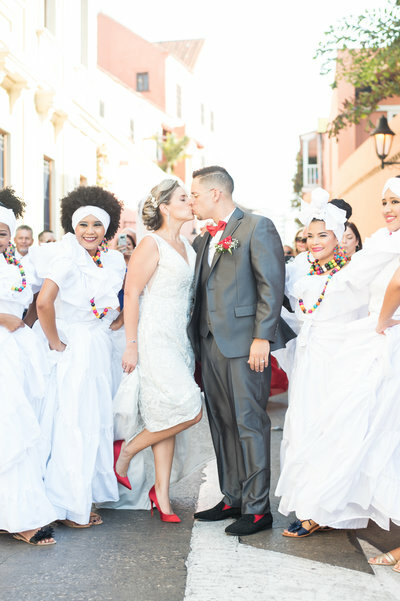 Meivys and David were our favorite vendor and I'm positive you'll agree." "The day of our shoot was an incredibly fun and memorable day. Their passion and creativity is evident in our PHENOMENAL pictures. 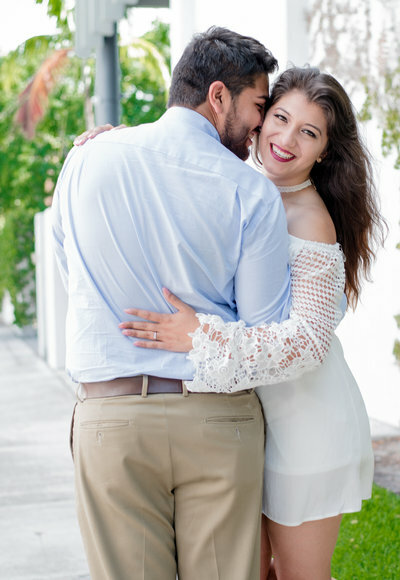 Meivys and David are an extraordinary team, who go above and beyond paying attention to details while making you feel absolutely comfortable in front of the camera." "Working with Meivys and David was wonderful. They made us feel at ease while taking the engagement pictures and were excellent at getting all the details at the wedding. The fact that I got some previews the same day was amazing! The quality and professionalism that they have is superb. They truly love what they do. I would definitely recommend them to anyone wanting to start the journey of getting married." 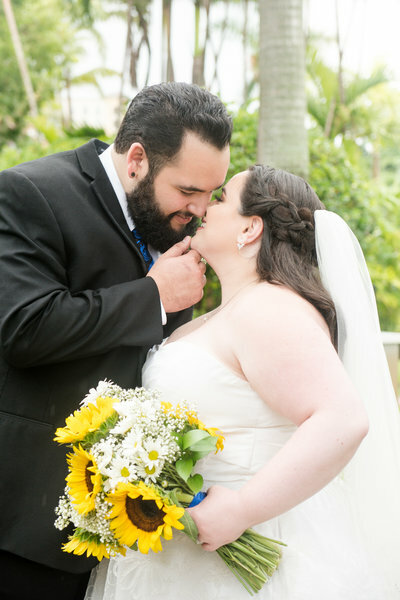 "All of our guests commented on how awesome the photographers were and how much fun taking photos was, as opposed to feeling like a painstaking tradition. I cannot say enough about how much we enjoyed Meivys and David!...and their work! 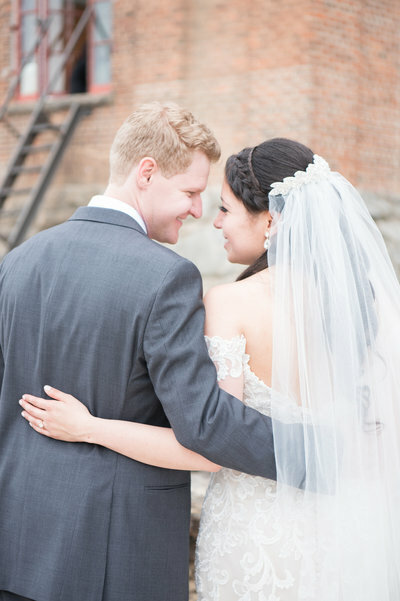 Beautiful photos that captured everything we loved about our special day. Thank you Meivys and David so much for your hard work and for sharing your wonderful talent with us!" "Working with them on the day of our shoot it was so evident to us that they are true professionals. They went above and beyond to create a beautiful mood to make sure we were relaxed and at ease during our photo shoot. What's best is that within the same day as our photo session they shared with us some sneak pictures from our session and quickly followed up about when we could expect our finished images. "Where to even begin? First and foremost, let me begin by saying that Meivys and David are hands down some the MOST professional and helpful photographers in the industry! They were very kind with every meeting and SUPER informative! As someone who planned their wedding with no planner, it was so great to have some sort of direction from professionals that work in the wedding industry." "Meivys and David are just a joy to work with, they provide quality photographs, are time efficient, and all this for an affordable price. We absolutely love our modern wedding album and will treasure it forever. " "Thanks again for the magical session. From the intense Florida heat to the vibrant Miami spots, you made sure Alexis and I had an absolute blast as we revisited our hometown."